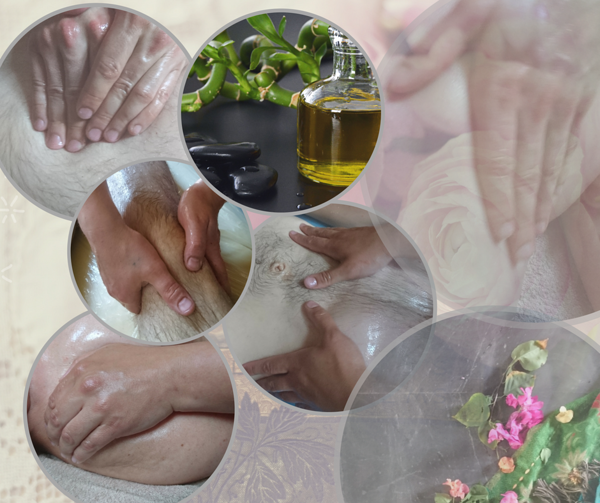 5-day long abhyanga oil massage course with living ayurvedic lifestyle. Daily rituals, ayurvedic food, oil massage learning. Every morning ayurvedic morning rituals to increase well-being of yourself, balance mind and body, to set yourself ready for the coming day. Discovering nature and walk on the Nõva beach. Accommodation in two or three person bedrooms. Tourism house in Nõva, Läänemaa, Estonia. This course is meant for massauses and people who would like to supplement their skills. Course is meant for small group to individually experience abhyanga and ayurveda lifestyle.